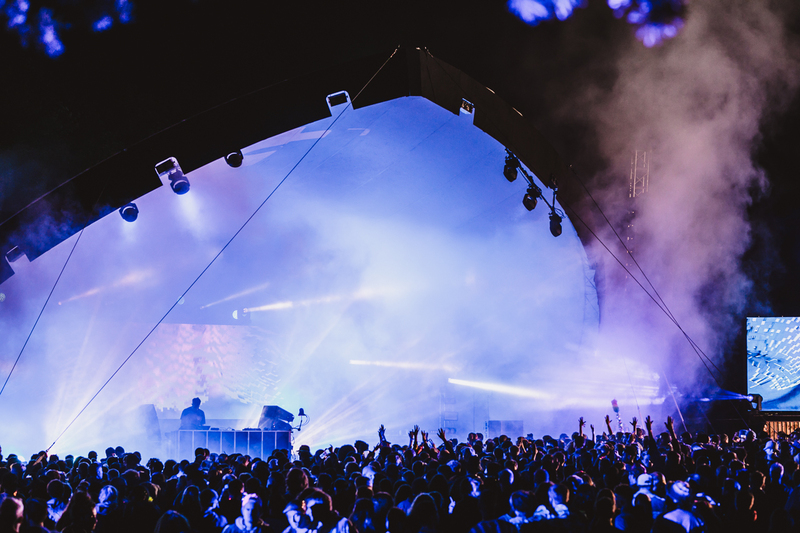 Houghton Festival returns for its sophomore year with big pressure to deliver after an almost impeccable first edition which introduced the event as a jaw-dropping audio-visual masterpiece. 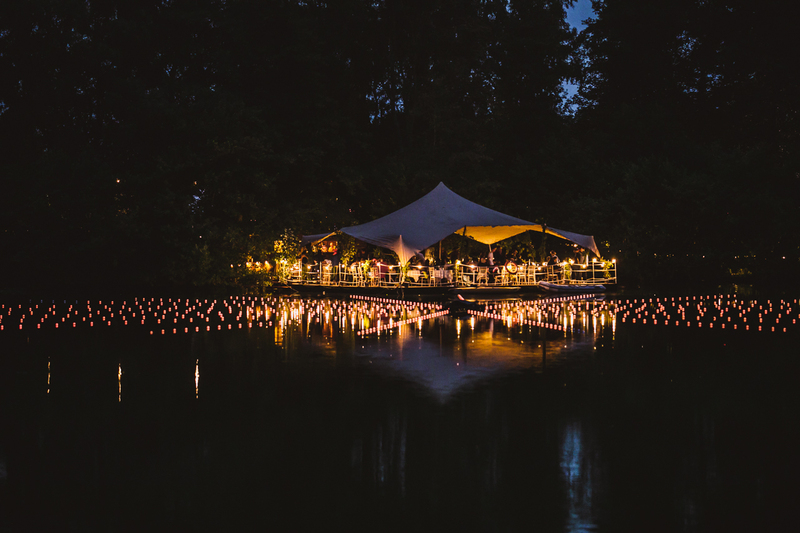 Taking place in a remote location on an estate in Norfolk – which sits alongside one of the royal family’s residencies around a large lake – the second year carries many aspects through from the inaugural Houghton. 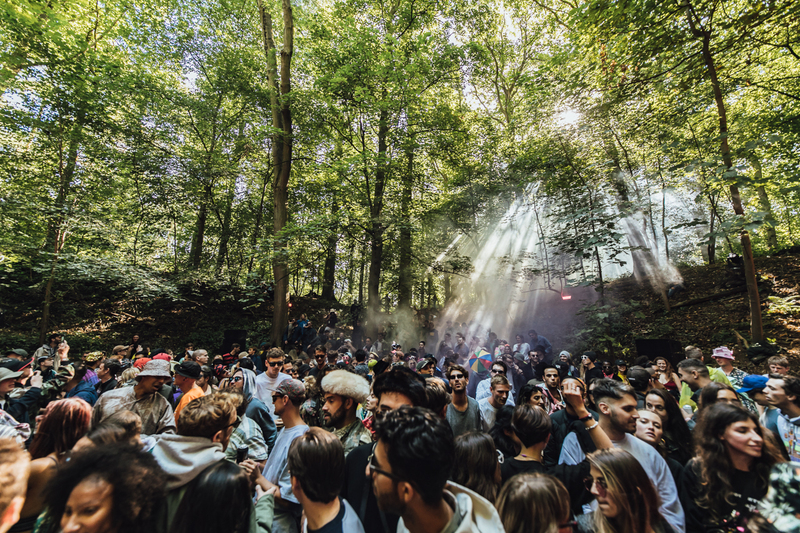 The line-up is basically an expanded version of what made 2017's festival a crate-diggers paradise, with the return of big hitters like Ricardo Villalobos, Midland and Ben UFO. complimented by first-timers including Helena Hauff and Call Super. The first festival was a success, in part, due to its unique charm of delivering an impeccable attention to detail spliced with a large dose of chaos. And this continues in full force in 2018. The programming of one of the strongest line-ups on the festival calendar is on point throughout, with DJs afforded extended sets to ply their craft, yet set times aren't officially communicated ahead of the event by the festival. Maps are hard to come by to navigate the site, yet the programme is a seamlessly designed coffee table book – which charts things like Tristan da Cunha's fascination with cacti – and is delivered with exclusive Craig Richards art. But to understand these things is to understand the essence of Houghton. 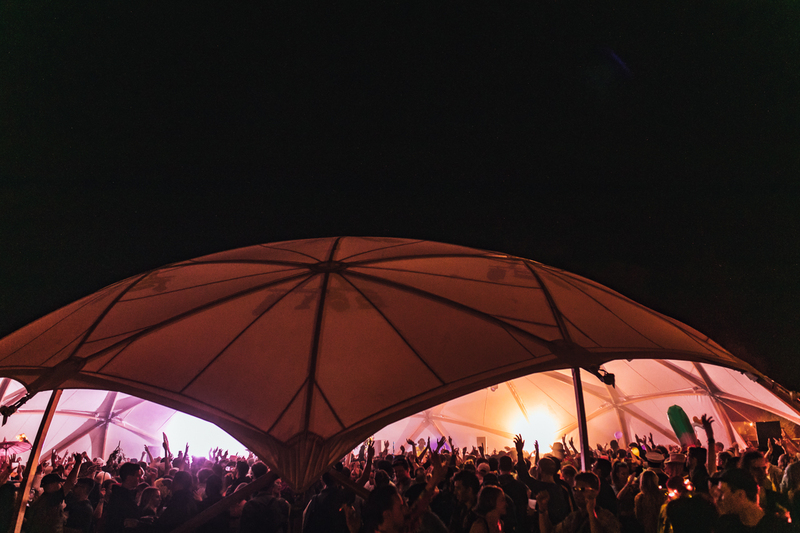 Being Craig Richards' festival, it celebrates all that made the early years of Fabric such a warming success. Eclecticism is celebrated in a space where the crowd, in their droves, support music that exists on the outer edges of house, techno and beyond. It feels like there's an almost friendly competition between DJs at Houghton to dig deep and bring their best/rarest records to the dancefloor, and the educated crowd are willing to go with them to give artists the confidence to experiment – something that allowing longer sets can afford. The festival has also, in a short time, built an incredibly loyal following. 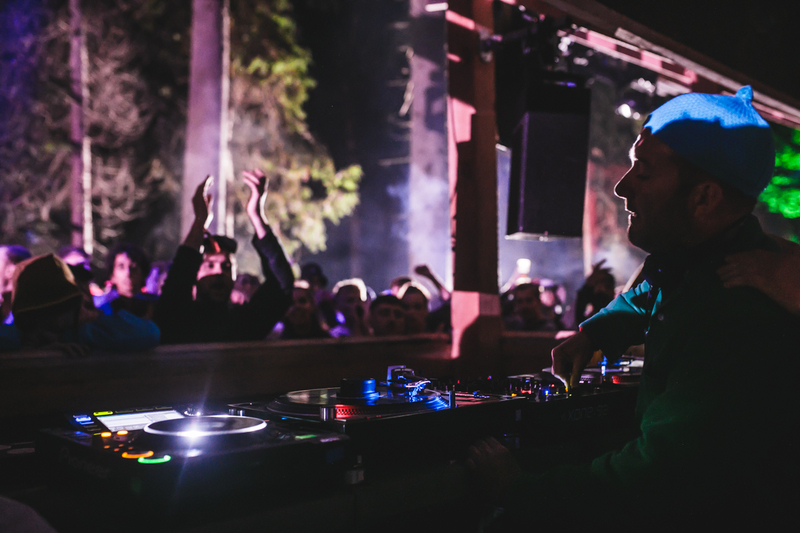 This year’s event sold out months before taking place, and many of the artists playing seem to approach Houghton in a different manner to most other festivals, staying for the weekend to play multiple sets as well as being regularly seen lost in the music on the dancefloor listening to other selectors. 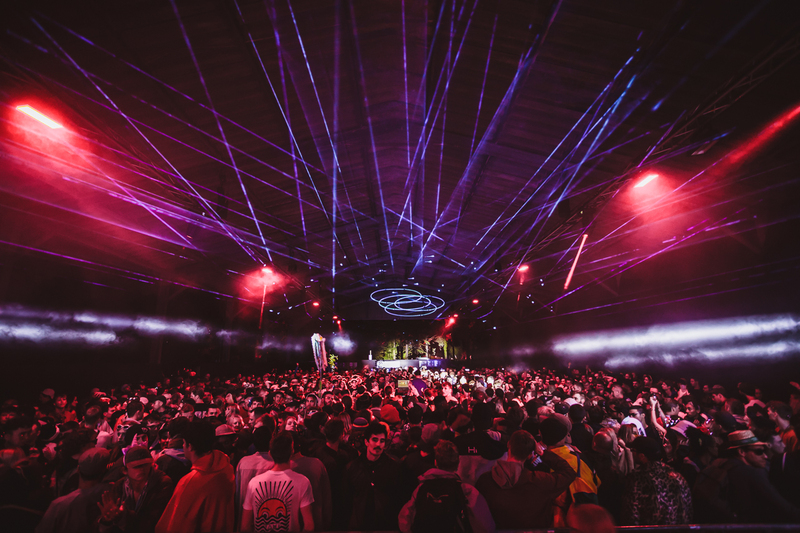 Its 24-hour license, a rarity in the UK, could be the downfall of many other festivals with dancefloors careering willingly out of control after days without sleep. But the balance at Houghton just about keeps the wheels from falling off the wagon. 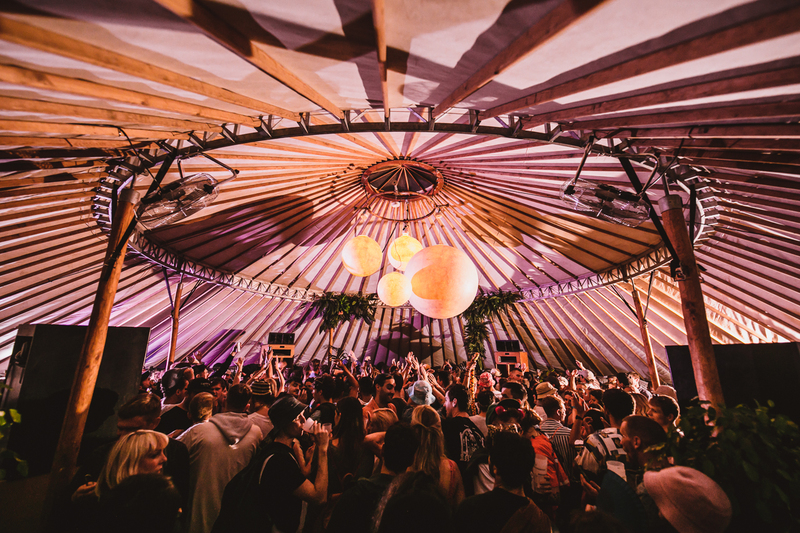 There is a healthy dose of ravers who haven't seen a sleeping bag for four days, but there's also two fine dining restaurants on site (one floating and one with divine soft shell tacos) that are fully booked for most of the weekend. Art tours take ravers out of the festival site and to Houghton Halls' sculpture garden where Damien Hirst's garden giants are on show for the summer alongside work by Turner Prize winning land artist Richard Long and more. 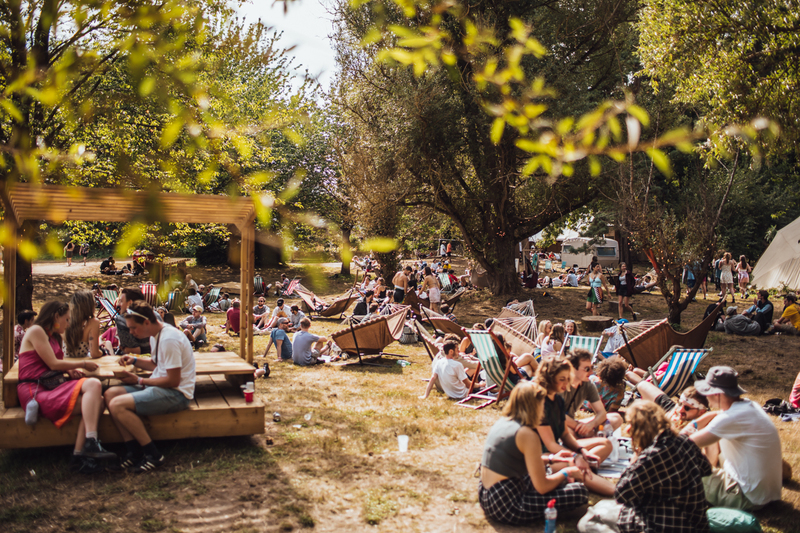 Whilst there's also The Orchard, Houghton's “parallel reality”, which offers massages, saunas, sound therapies, life drawing, theatre, talks, performance art and more to exercise the mind throughout the weekend. 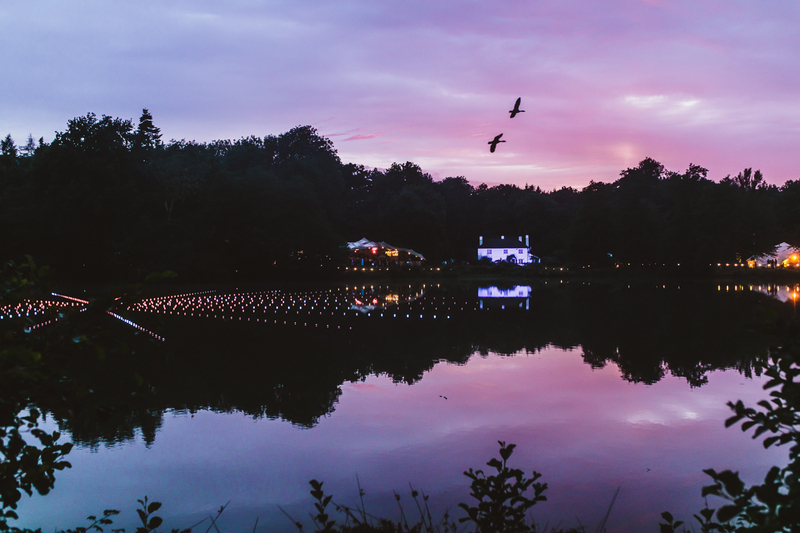 Whereas most festival sites put all their production into the stages, the team behind Houghton design the entire site to be visually stunning. 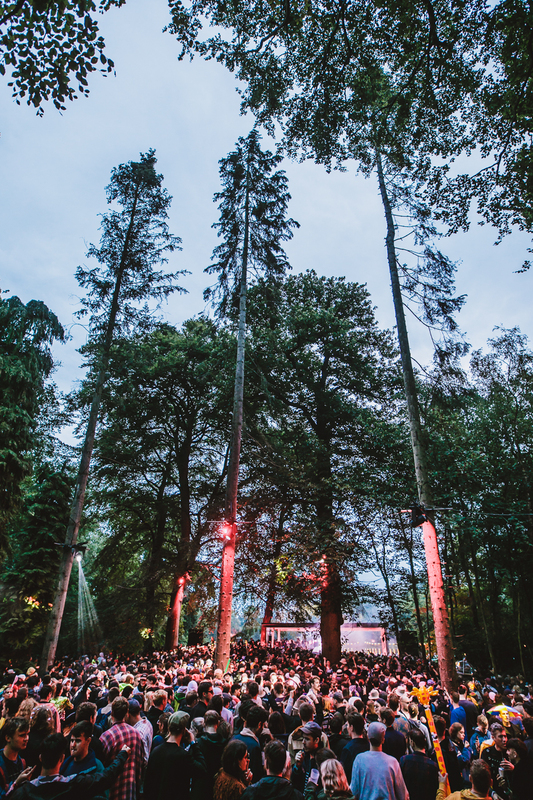 Between the stages the forest is littered with installations by artists including Antonia Beard, Celia Collective, Squid Soup and more, as the whole site surrounding the lake is turned into a living art exhibition. And this attention to detail carries through to every aspect, with the food as good as that many food festivals offer, and Craig Richards utilising his years of touring festivals to deliver an array of differing spaces to hear music. The Derren Smart Stage hosts the majority of the weekends bigger live acts – including a mesmerising Sunday afternoon slot in the sunshine from Ethiopian jazz icon Mulatu Astatke, as well as American psych trio Khruangbin and a devastating performance from British breakbeat electro pioneer Radioactive Man. 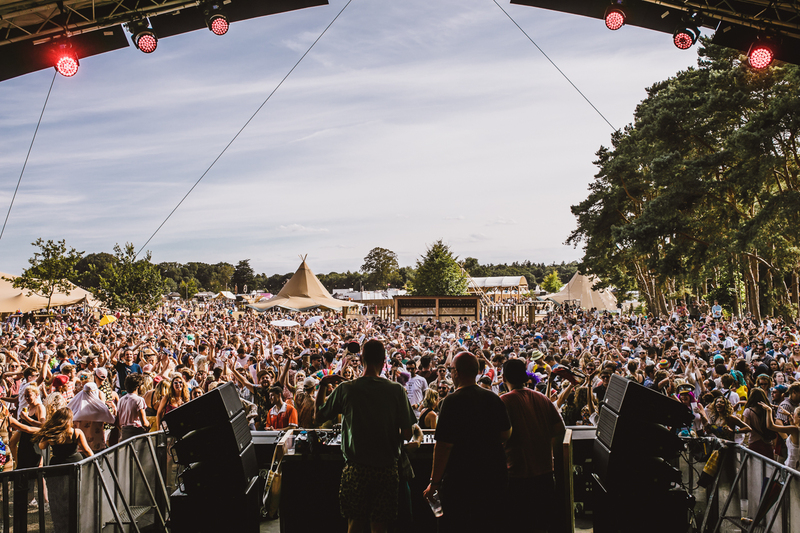 The stage also sees a victorious Saturday afternoon slot made up largely of two-step from Joy Orbison, a selector back on top of his game. 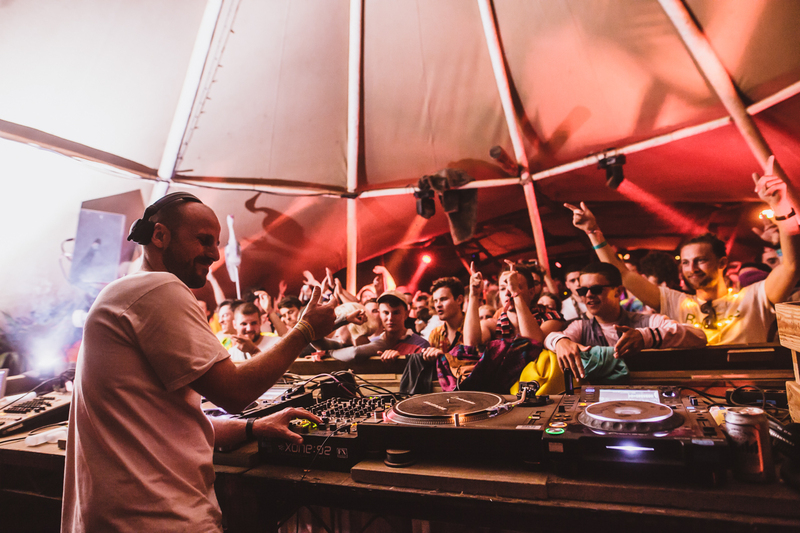 Elsewhere, the return of the Pavilion cements its place as one of the best places to party in the country, with Ricardo's Sunday morning slot there seemingly becoming a tradition much like his appearances in Room One. DJ Mag cover star Hunee also delivers a typically unconventional-yet-party-starting set in the early hours of Saturday morning. 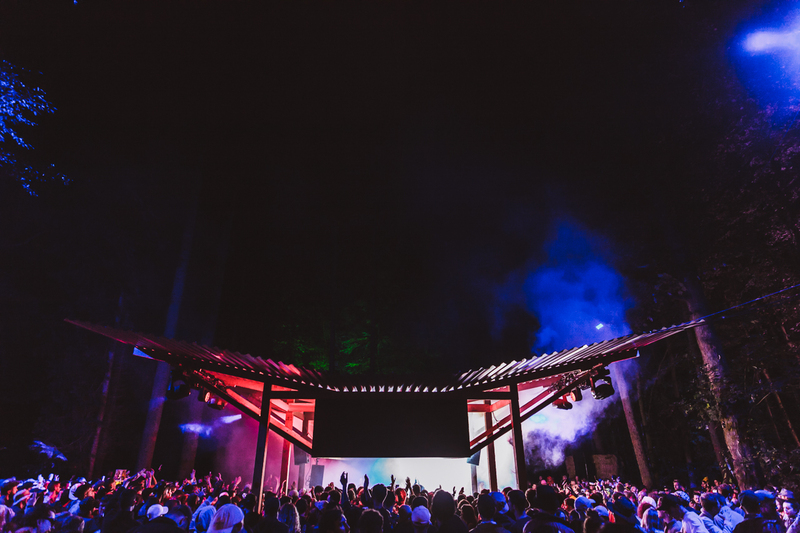 The Quarry sees Midland – who delivered one of the best sets of last year – as well as Saoirse and Jane Fitz spin in its huge natural amphitheatre, whilst the return of Giant Steps allows DJs to expand audiences' listening with slower burning grooves. That isn't to say the festival's second year passes without issue. The increased capacity sees an expanded campsite without the necessary growth in infrastructure, with last year's main toilet block turned into a paid shower unit and no replacement loos in sight. Couple that with an irregular cleaning service and the result is, let's say, far from pretty. But what the growth in size does bring is a wealth of new stages that it's now hard to imagine the festival without. Trevinos, a space fittingly dedicated to the late producer Marcus Intalex who died last year, is a social hub with record stores, talks, films and a dancefloor which sees a day celebrating the history of African music on Sunday. There, sets from DJ SNO and Truth and Lies have people dancing on tables by early afternoon. 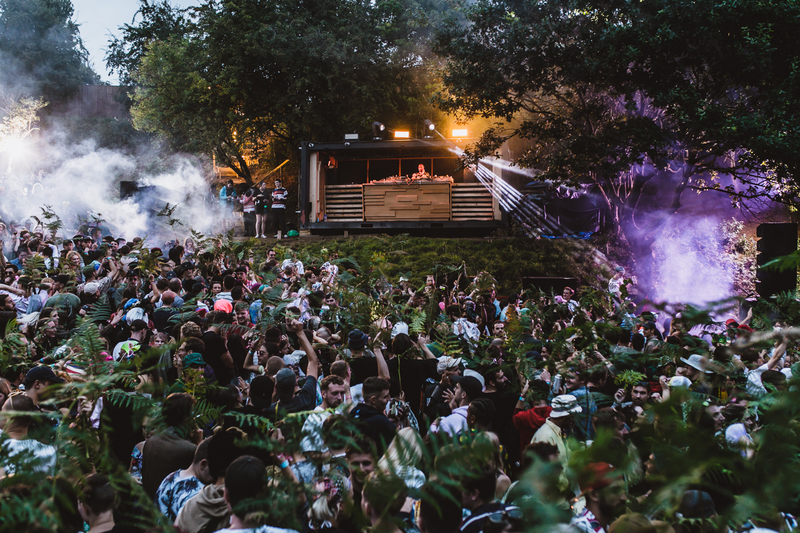 The Clearing is a huge four-point soundsystem that finds dancers surrounding a wooden shack roofed with corrugated iron, the space bearing a weirdly distinct similarity to much-loved/long defunct London club The End. 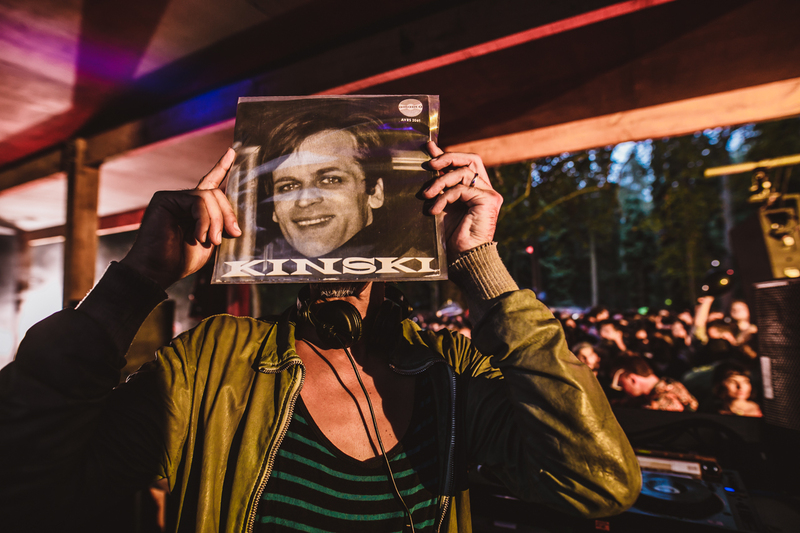 Standout sets include a genre-bending display of records from Optimo and the return pairing of Ivan Smagghe b2b Vladimir Ivkovic, who do their best to bend the system to its limits. 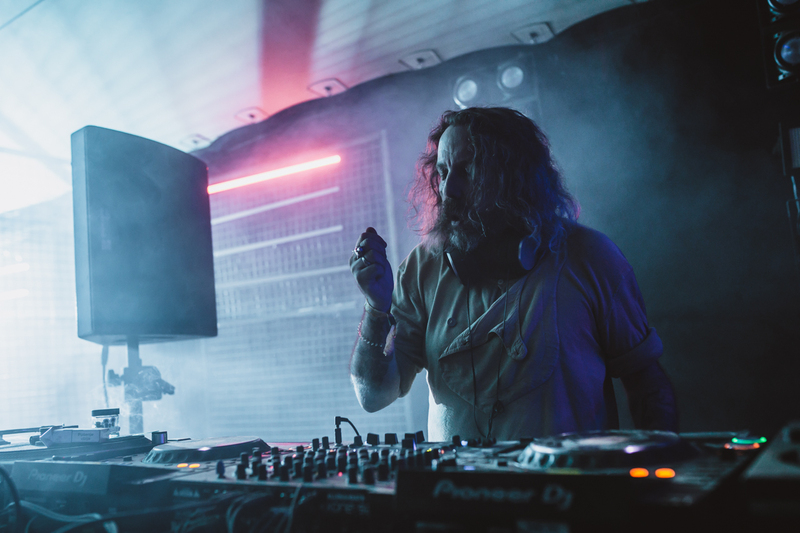 East London boozer, the Lion & Lamb’s Thursday night electro shindig, Tantrum, also has its own stage, which sees Andrew Weatherall prove he's still one of the most compelling DJs on the scene as well as Craig Richards dig into his own cavernous electro collection. 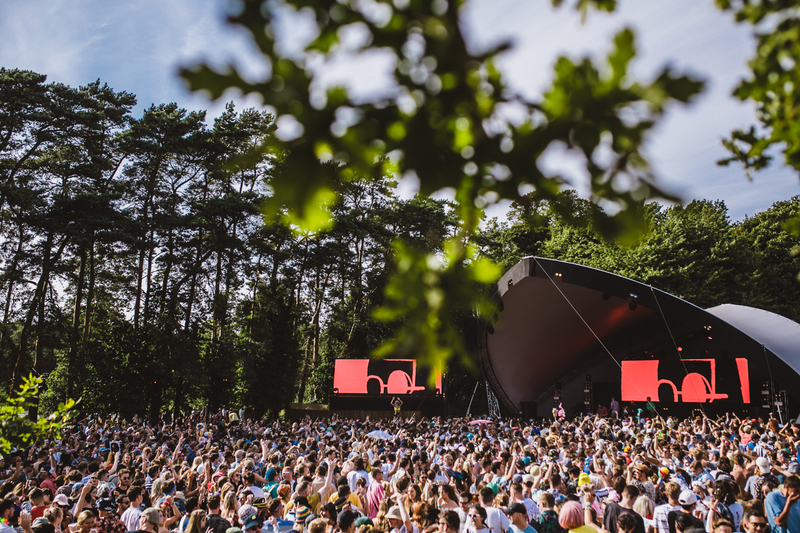 Sound is consistently strong too, with most stages' soundsystems booming for the weekend and improvements made on last year including a local hotline for residents for noise complaints to be swiftly dealt with. Capping becomes an issue again late on Sunday though, which makes you wonder if Houghton would be better taking the party to the smaller stages late on the final night to deal with the sound issues that face its bigger spaces outside of the main weekend hours. 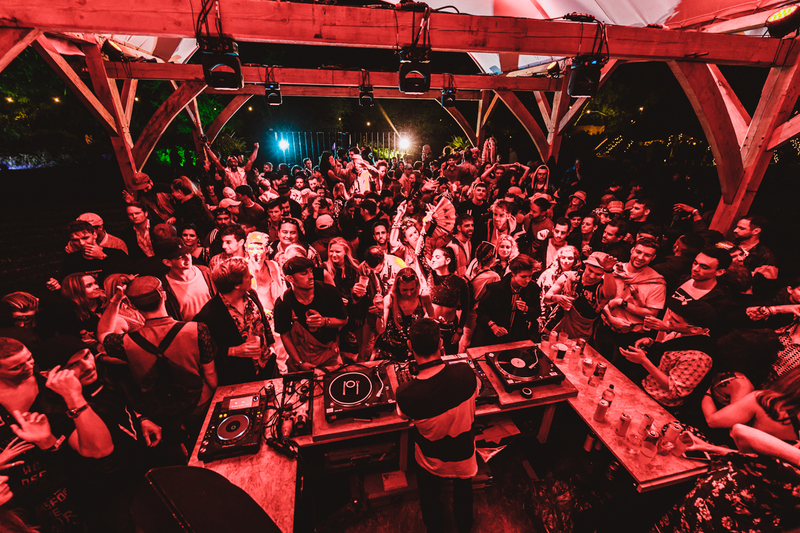 The combination of perfectly programmed music – which seems to ignite online diggers in the same manner of festivals like Dekmantel and Gottwood – on such an array of unique spaces to rave in has already established Houghton as a focal point for the UK festival scene. After a long, hot summer where listening to anything but rare African b-sides, soul or world disco felt alien, Houghton fully restores faith in music on the broader spectrum of electronic music. Not many festivals leave, not just a feeling that you can't wait to go back to any rave, but that you can't believe it’s a whole year until you get to go back to that place. Roll on Houghton 2019. We’re ready for you. 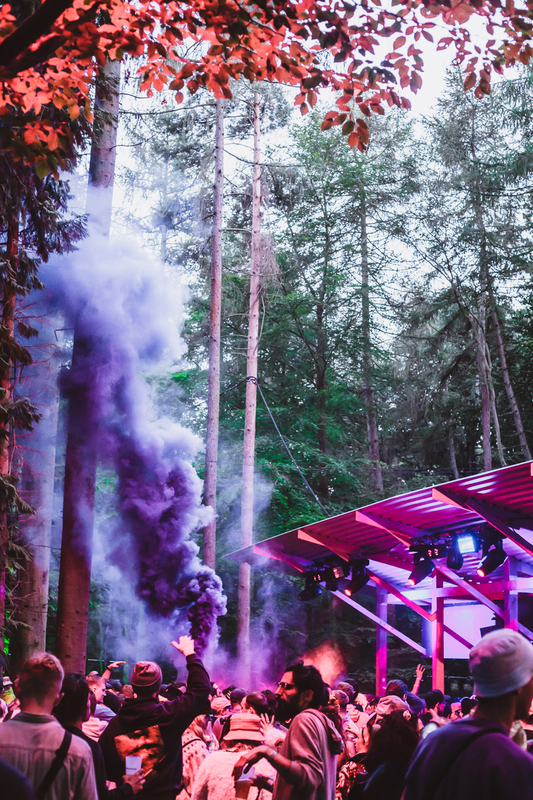 Check out 67 massive tracks from Houghton below, and a series of photos underneath that, which capture the magic of the festival. Please note, this is a YouTube playlist. Use the toggle on the top left to navigate between tracks. Want more? 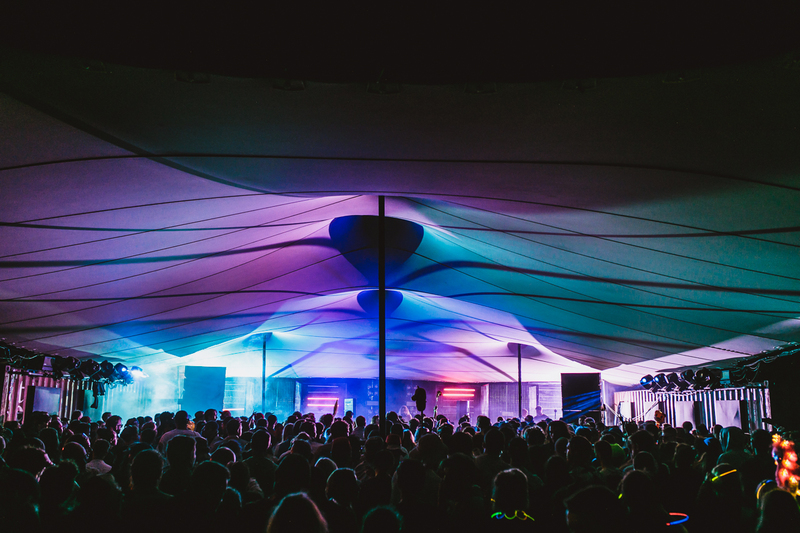 Check out 15 massive tracks from Farr Festival.